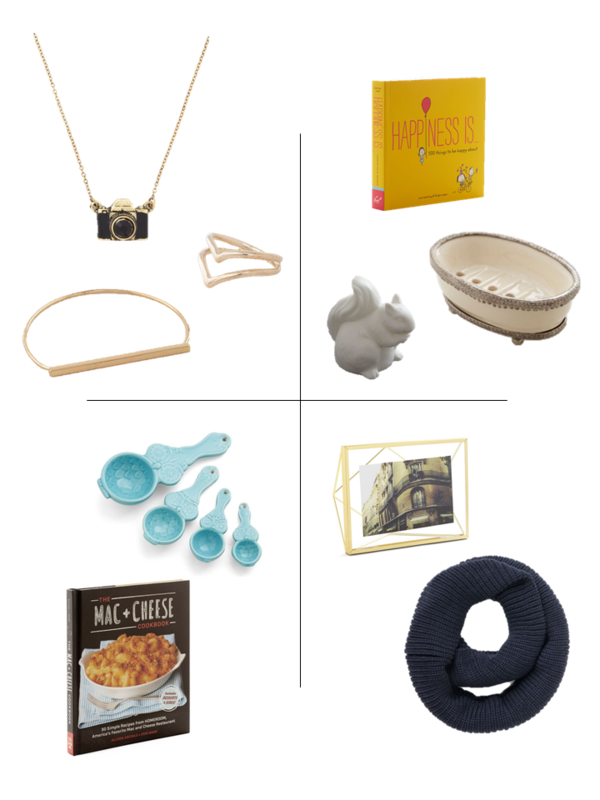 I've always loved ModCloth's vintage inspired clothing but just discovered their Home & Gifts section is just as fun. They've done the heavy lifting for their customers and have created some awesome gift guides for everyone on your list. My favorites are in the Under $20 category. It isn't too early to start your holiday shopping, right?